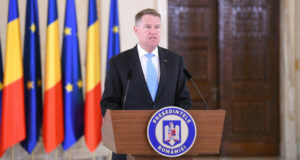 President Klaus Iohannis has stated on Monday, 29 years after the anti-communist Revolution, that the memory of our martyrs is tarnished by the desperate attempts of some offenders, led by Liviu Dragnea, to impose amnesty and pardon, while underlining that Romania will not return to the dark reminder time of the state-party. “29 years ago, Romanians used to defend freedom and democracy with their own life. The ideals of the Revolution of December 1989 underlie our Constitution, which is the supreme guarantee that the sacrifice for the fundamental rights and liberties have not been in vain. Today, the memory of these martyrs is tarnished by the desperate attempts of some offenders, led by Liviu Dragnea, to impose amnesty and pardon. 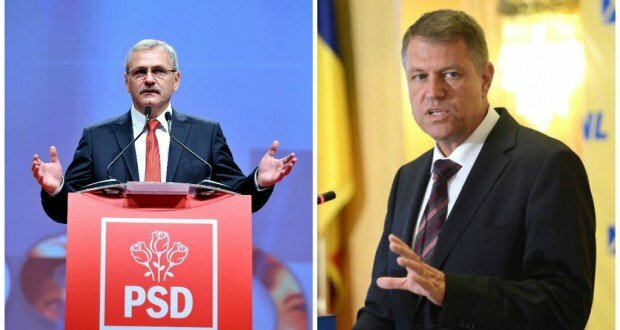 Romania will not get back to the dark reminder time of the state-party,” President Iohannis posted on Facebook. 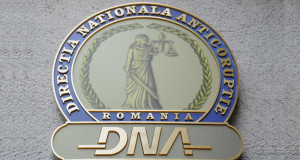 PSD chairman Liviu Dragnea has said on Sunday that PSD-ALDE alliance has the duty to repair injustice and abuses. “Why the words amnesty and pardon represent a blasphemy. 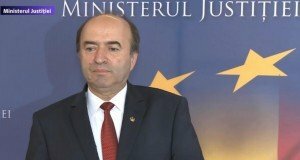 When there is talk in Romania about amnesty and pardon, it’s like talking about having an atomic bomb and thinking if using or not against EU, the world. I am not afraid to use these words”, Dragnea said, adding that a solution must be found to repair “injustice and abuses”. More about Dragnea’s statements here.